Seattle, WA, January 30, 2016 –(PR.com)– Textstr, a renowned business texting service adds a new twist to conventional Live Chat. Combining its proven text routing platform, with live chat, Textstr seeks to make chat delivery at a store level more efficient. The mobile first approach, ensures the absolute best user experience and clean aesthetics. 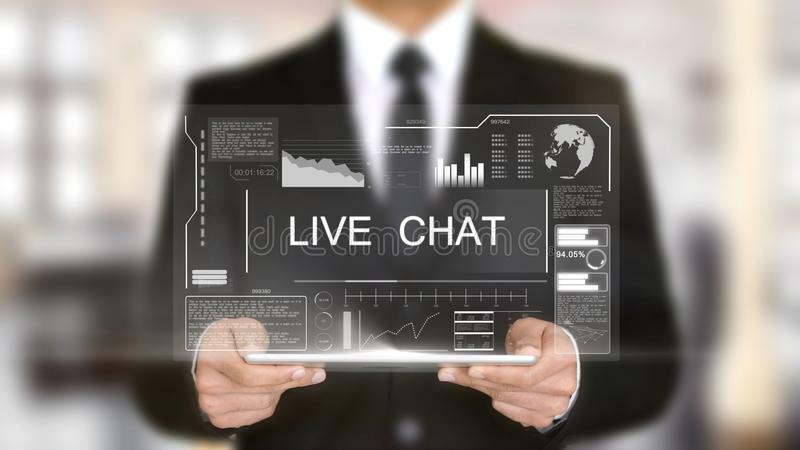 In today’s Live Chat world, the requirement is to be logged in to a platform, in order to receive a chat. The Textstr platform works by delivering each chat lead in a new fashion, through text notifications. Each notification is first come first serve – creating urgency around the customer. First to Tap – First to Chat! Eliminate the shackles in today’s prehistoric Live Chat world, Textstr allows you to always be connected via Text. Textstr was the first to announce email to text/text to email features. “And now we revolutionize Live Chat,” according to Andrew Metcalf, CEO. “Our studies are supporting the growth signals of SMS/Data as a whole. And we continue to push the boundaries to set the new standard,” he added. With this new product addition Textstr merges both Text/Chat into a seamless live communication stream. Utilizing data driven statistics to reinforce each enhancement, while keeping simplicity as the driving force; install one line of code, one time, and update directly from the Textstr panel. There is no need of reinstalling code ever again. The company has developed its foundation in mobile first, pioneering the principle of direct communication through mobile SMS and now Chat via company website. Using their safe data process as well as major interaction metrics, their expert team looks for ways to revolutionize communication between consumer and business. Landline Texting and 800 texting combined with full MMS / SMS support. Enable your website and all phone numbers to receive text messages and create your own outbound messaging campaigns with Textstr.